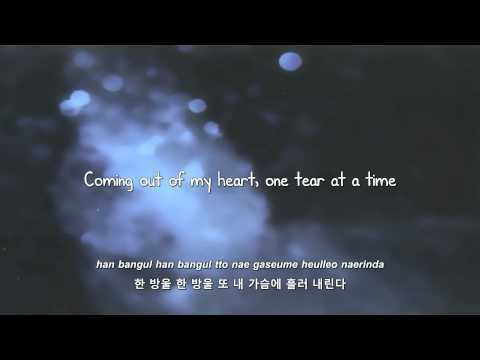 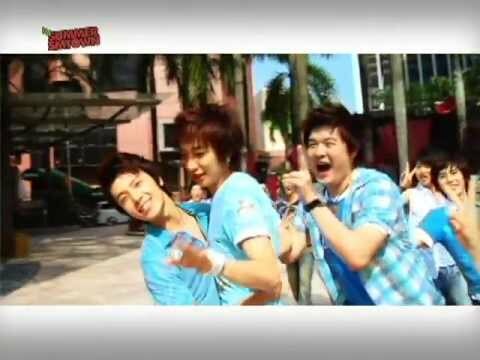 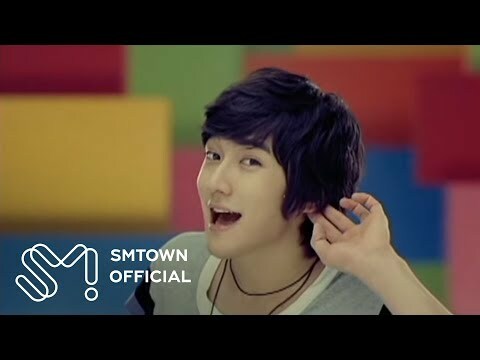 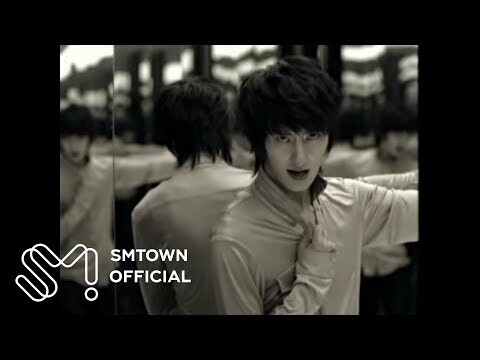 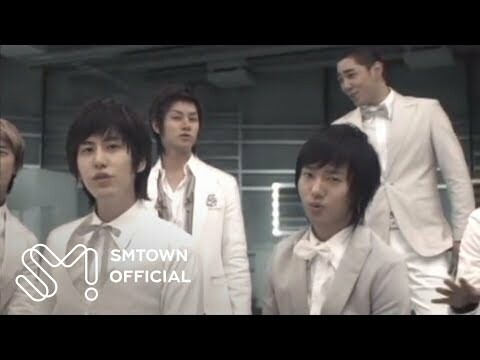 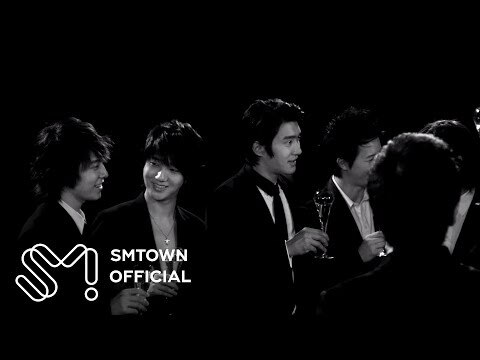 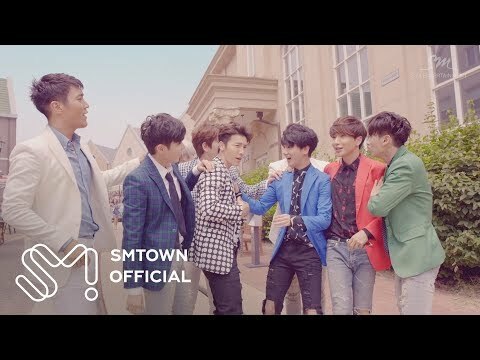 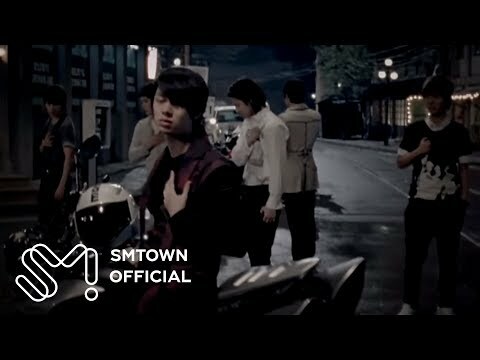 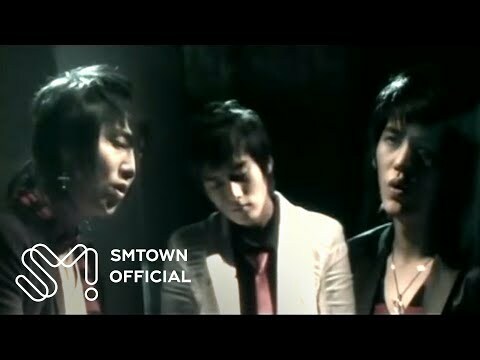 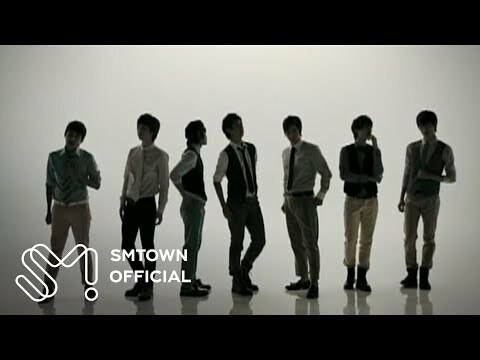 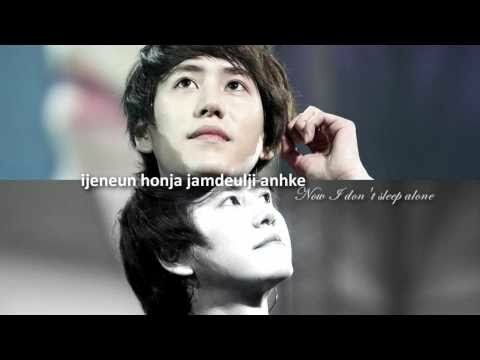 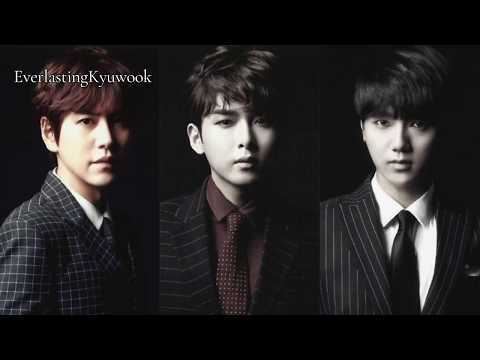 SUPER JUNIOR-K.R.Y. 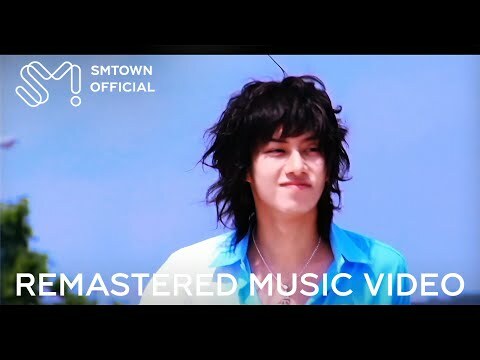 's R&B Track from Original Sound Track of "Hyena" has been released. 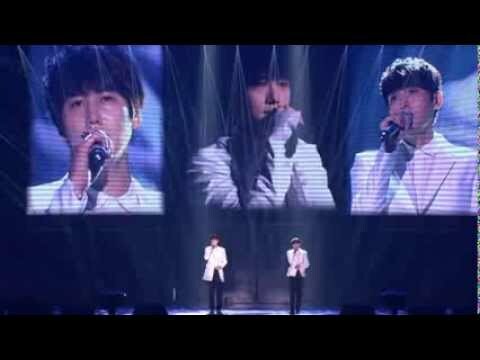 [Official] 먹지 Gray Paper - SS5Taiwan - Super Junior K.R.Y. 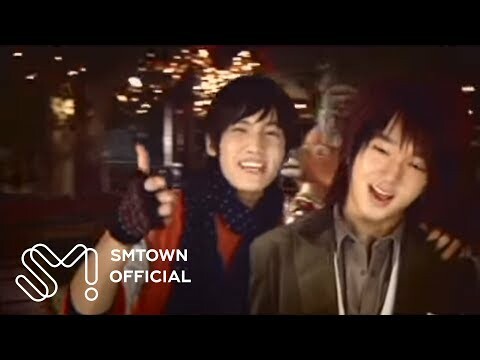 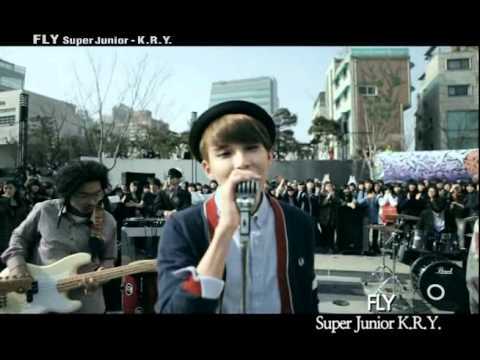 Super Junior K.R.Y - 회상 M/V Full ver. 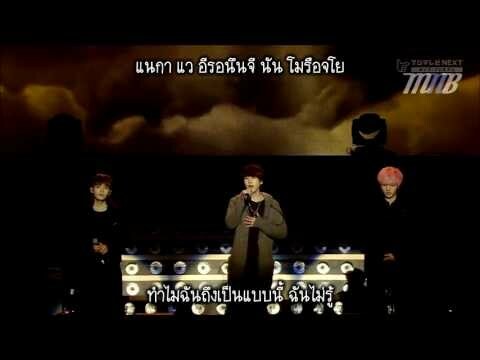 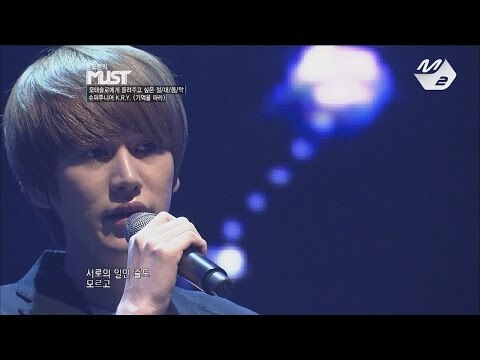 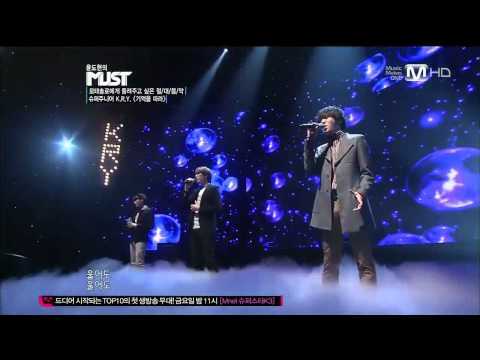 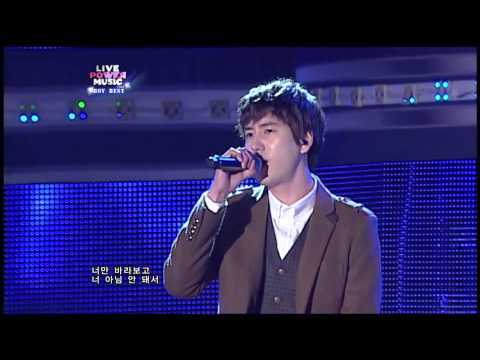 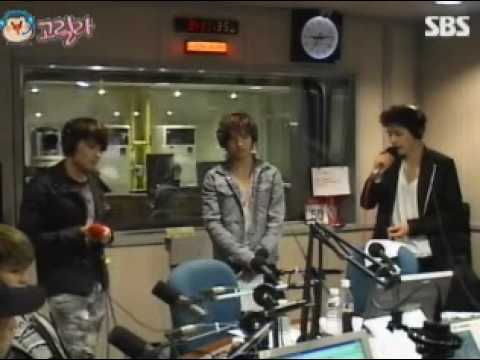 [Live Power Music] Super Junior KRY - "Let`s Not"